American pop star, Halsey, is bringing her “Hopeless Fountain Kingdom” World Tour to Southeast Asia this August! Accompanying her is Indonesian R&B artist, NIKI, who will be the opener for Halsey’s tour. Ticketing details have yet to be announced so stay tuned for the latest update. 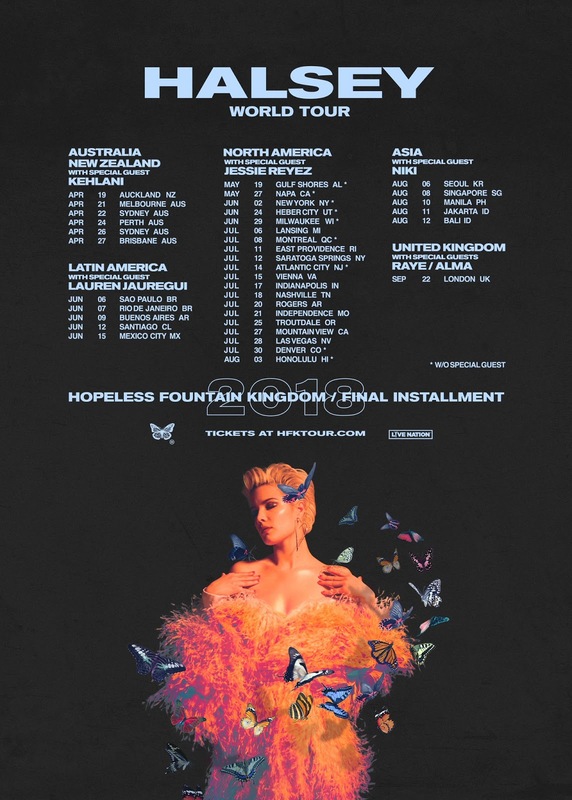 Halsey’s list of destinations on her World Tour. 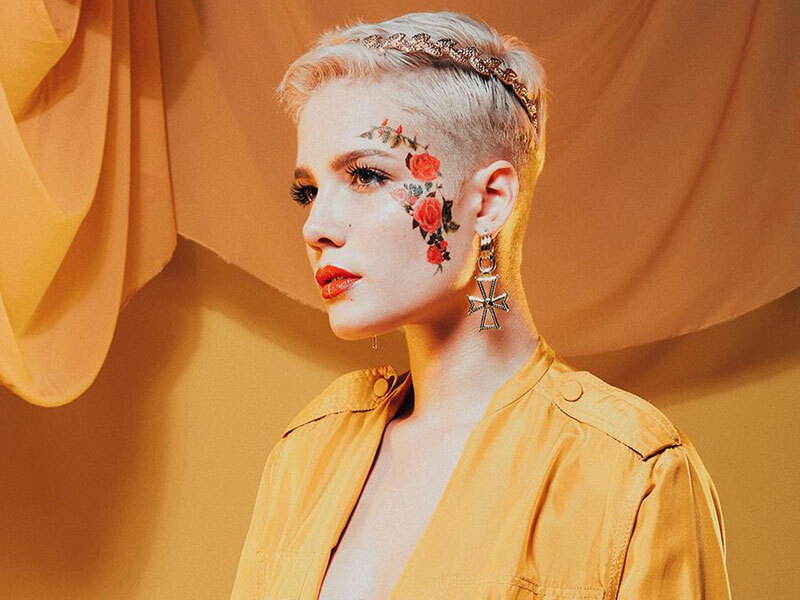 “Hopeless Fountain Kingdom” is Halsey’s second studio album, released in June last year. It became her first album to top the US Billboard 200 with her single, “Bad at Love”, hitting her first top 5 entry on the Billboard Hot 100 as a lead artist.